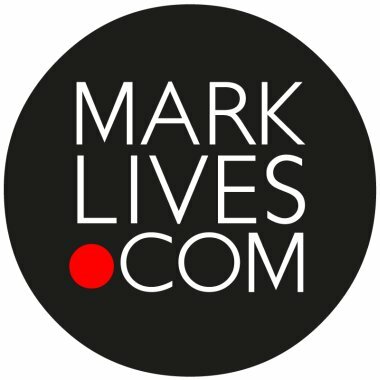 by MarkLives (@marklives) We’ve emailed a panel of key industry executives for their take on the business impact of Cape Town’s water crisis, and their contribution towards avoiding it. Next up are Eric D’Oliveira of FCB Cape Town and Ben Wagner of VML South Africa. 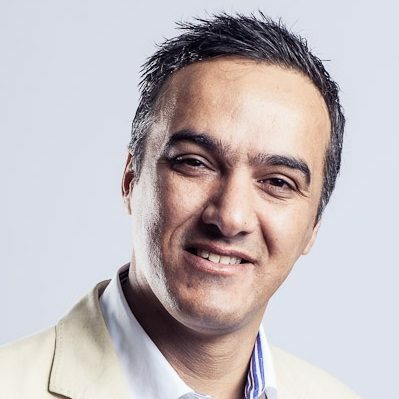 Eric d’Oliveira is currently managing director of FCB Cape Town, one of the agencies in the FCB South Africa network. 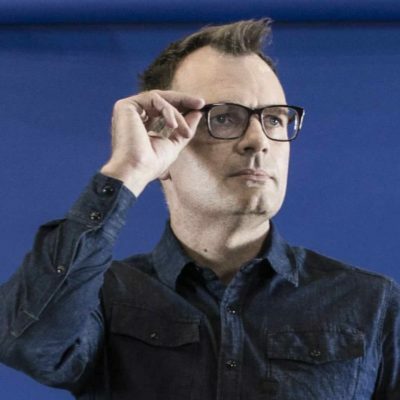 Prior to joining FCB, he headed up 140 BBDO (recently incorporated into Net#work BBDO), an agency that had considerable success under his command, both creatively and business-wise. Before joining BBDO, Eric worked at Ogilvy Cape Town for many years. The coffee machine has been limited to operating between 8am and 10.30am, and then 2pm– 4pm. Staff have been limited to two cups from this machine a day. Dishwasher use has been limited to twice a day. Staff members have responded well to these initiatives and have been asked to come forward with any ideas they believe will improve the agency’s water savings. Finally, we regularly distribute as much information about the drought, the issues surrounding it and potential solutions — such as the WWF Water File, as well as water-saving tips. An informed community is a well-prepared and responsible community, and this is exactly what the FCB Cape Town community is. In terms of clients, the agency works with both Wesgro and the Western Cape Government, and is assisting on campaigns they have been and will be launching. Previously the CEO of Stonewall+ Digital Marketing, which merged to form NATIVE following the amalgamation of Cambrient, Brandsh and Stonewall+, Ben Wagner grew the agency into a formidable force in the South African marketing arena and garnered multiple accolades and awards during his stewardship of the agency. Ben is now head of VML Cape Town, part of VML South Africa, and is tasked with driving and promoting the agency into the hearts and minds of marketers, clients, potential partners and staffing talent. VML South Africa has a long association in creating inspiring connections between consumers and social activism, including one of its earliest campaigns — Close the Tap, which was produced in 2012 for FLOW (For the Love of Water). Day Zero has been front and centre of our operational planning since mid-2017 and, thankfully, we’ve worked collaboratively with our landlord at the Old Castle Brewery in ensuring that we’re reducing our dependence on the current municipal water supply, as well as being ready to continue business as usual if Day Zero materialises, currently anticipated on [9 July 2017]. We’ve opted to switch all taps off in all of our bathrooms, only using disinfectant. We have continuous awareness and education of the crisis to all staff in our monthly staff gatherings and Slack Channels. VML South Africa already has a flexible worktime culture, so staff who require water collection will be enabled to do so without any question. WPP as a holding company is also planning on creating a supply chain of potable water for all agencies as an active demonstration of our group horizontality, as well as creating awareness campaigns within the individual agencies within the group. Updated at 11.03am on 14 March 2018, and 9.24am and 11.04am on 8 March 2018.